Take the stress out your children’s party. We will arrange everything from the invitations through to party bags. 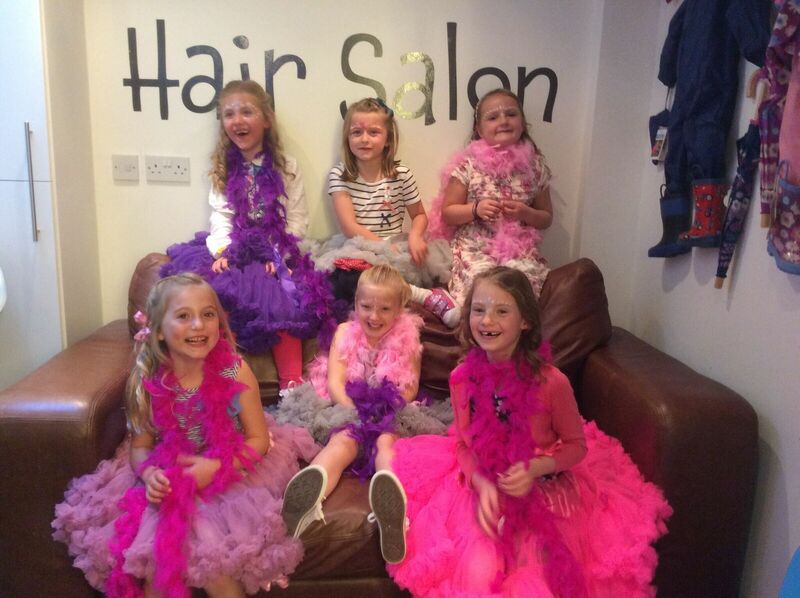 We will create a tailor made party package to suit you and your budget.